Our list of breast exam providers in South Dakota grows every day. We list clinics and facilities that provide free mamommagram and other diagnostic procedures for women at little or no cost. Sanford Clinic /Brookings/SAGE Screening Program. 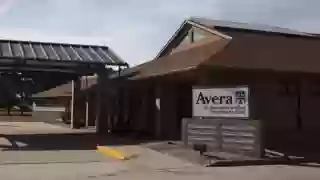 Avera Health Care Clinic (AHC)/SAGE Screening Program. 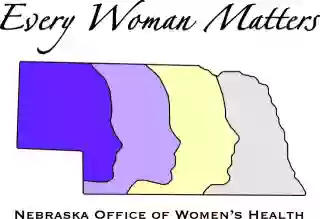 Avera Maternal-Fetal Medicine/SAGE Screening Program. Avera Perinatology Clinic/SAGE Screening Program. Sanford Clinic Downtown HealthCare/SAGE Screening Program. Sanford Clinic / Breast and Bone Health Institute/SAGE Screening Program. Sanford 49th and Oxbow Family Medicine/SAGE Screening Program. 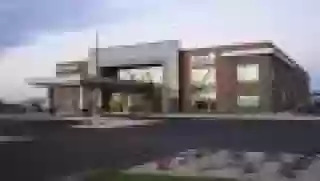 Sanford Clinic / Medical Arts Center/SAGE Screening Program. Coteau Des Prairies Clinic/SAGE Screening Program.